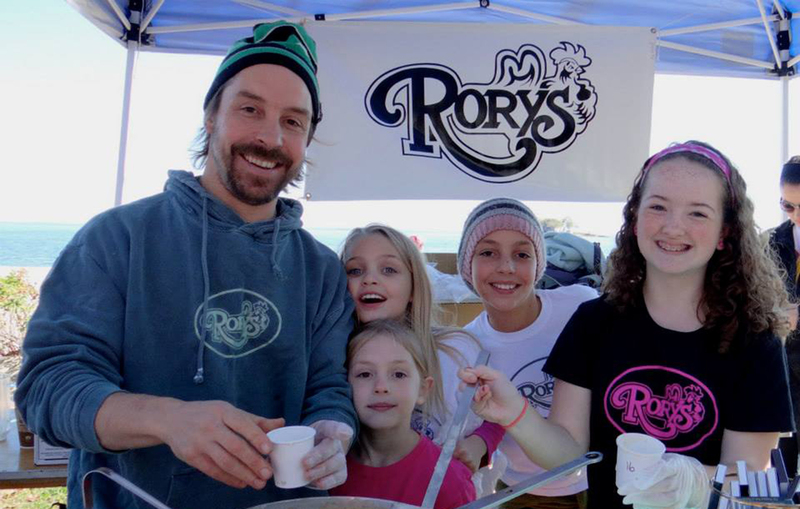 Chef Bryan Malcarney partnered with Rebrandery when he purchased Rory’s Restaurant and wanted to increase his internet presence for his array of visitors at his restaurant. Since increasing their new brand identity at the Sunday Brunch location, now people know Rory’s Restaurant as a old fashion restaurant and bar in the heart of Darien, Connecticut, next to notorious, Trader Joe’s. Malcarney chef famous positions includes at Sevilla in Greenwich and the Straw Hat on the island of Anguilla, BWI which now he incorporates into Rory’s Restaurant. An opportunity to make Rory’s 40 year history truly creative is his specialty menus year after year. “Though cooking on the island was a great experience,” Bryan says, “fate is what brought me back to this area.” The space was acquired by him to be his own executive chef at the Rory’s landmark location.